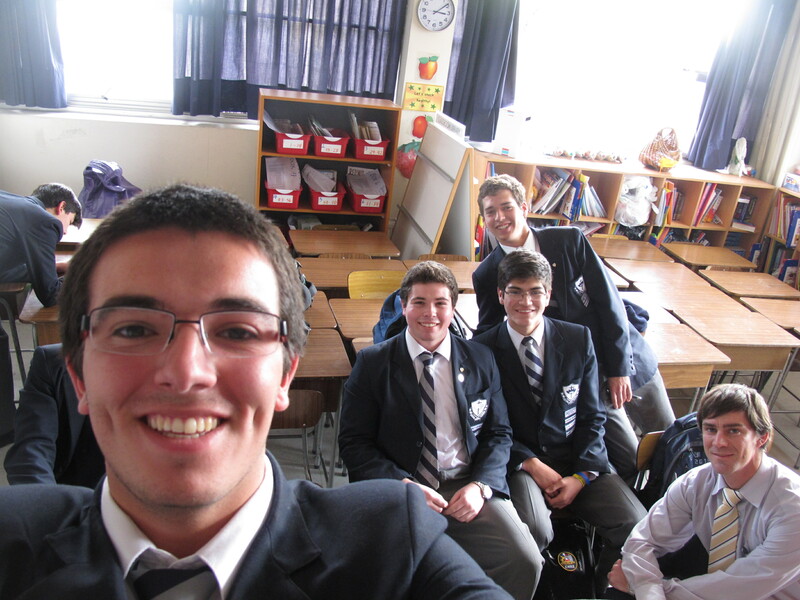 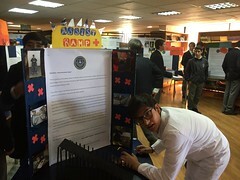 Eight senior students of the Mackay School travelled to Santiago last Friday to participate in the first day of debate competition in the 2014 ESU Chile Debate tournament, which was held at Colegio Villa Maria in Las Condes. 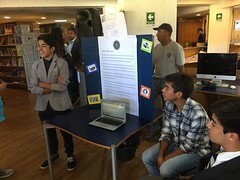 In the first debate, newcomers Vicente Carmona, Felipe Fuentes and Javier Elgueta proposed the prepared motion: This house believes that publicly funded universities should be required to reduce enrollment in degree programs within their university that have statistically poor employment outcomes. 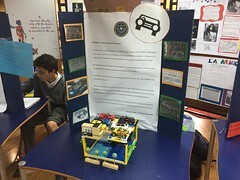 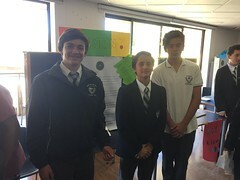 The boys put together a substantially strong proposal arguing that the state should not invest in career programs that do not promise future employment to students, but in the end they fell just short of Villa Maria by not fully addressing all key factors in this debate, nevertheless a worthy experience for the boys in the world of formal debate. 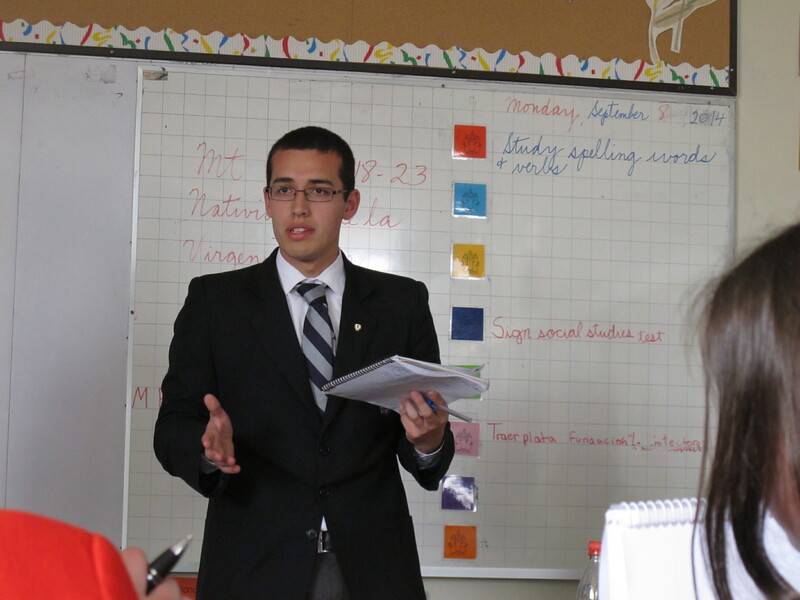 The second debate was to be an impromptu debate against Wenlock School, but they opted out. 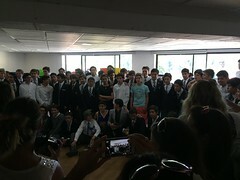 Therefore Mackay was given the win by default, and so the boys took advantage of getting back home to Viña a little bit earlier. 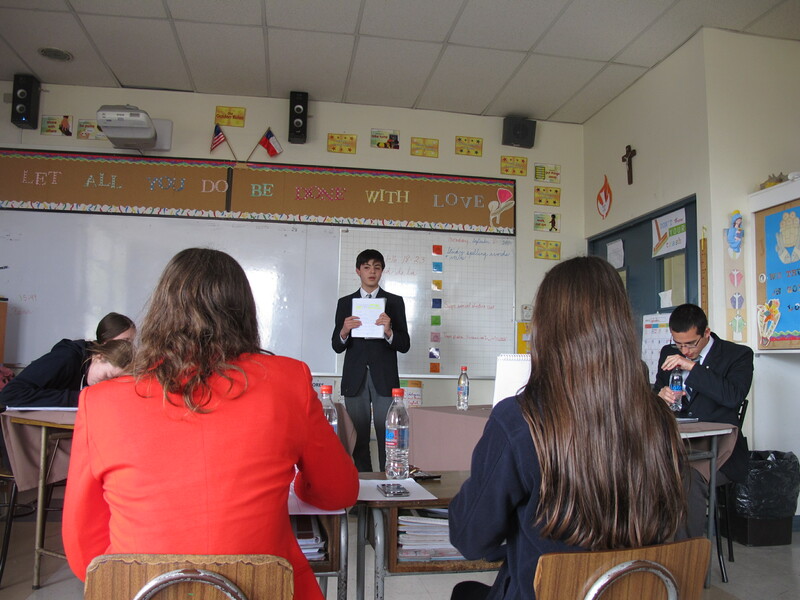 The next days of the ESU tournament are set for September 27th (venue to be announced), October 11th (to be announced, but possibly at the Mackay School), and the finals are set for October 25th (again no planned venue, but likely back at Villa Maria). 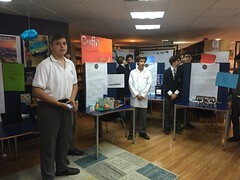 We wish the boys the best of success in the upcoming events, and that they work hard researching and preparing the prepared motions.